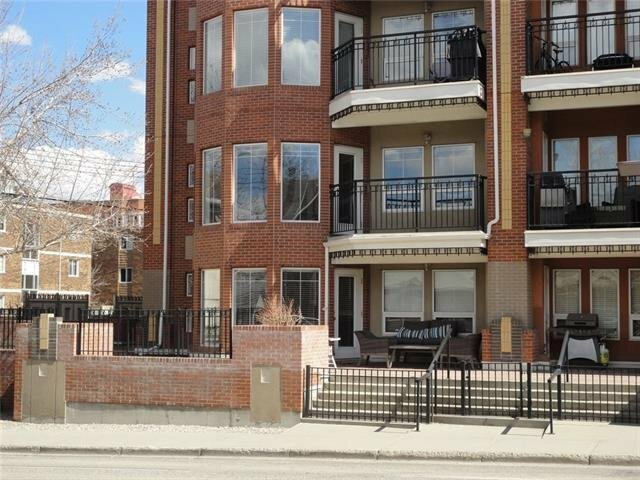 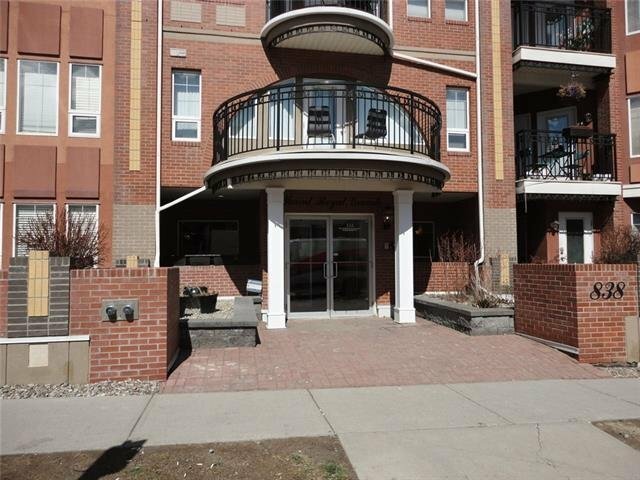 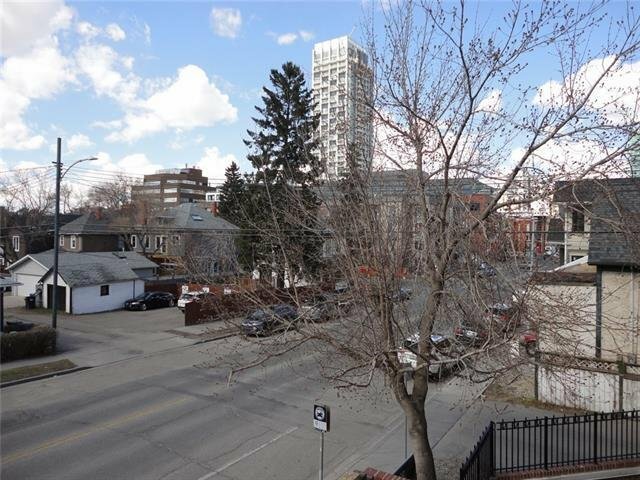 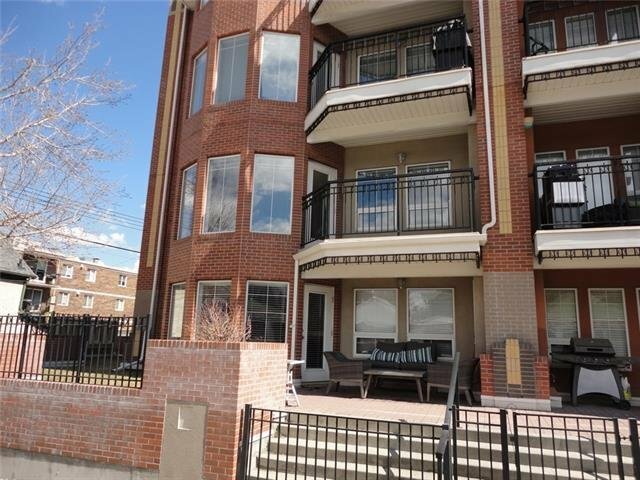 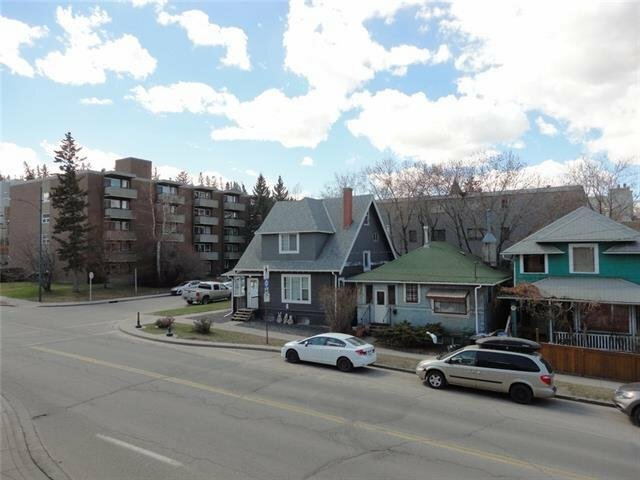 218 - 838 19 Avenue SW, Calgary - 2 beds, 2 baths - For Sale Janet Preston/John (J.R.) Rogers - DISCOVER REAL ESTATE LTD. 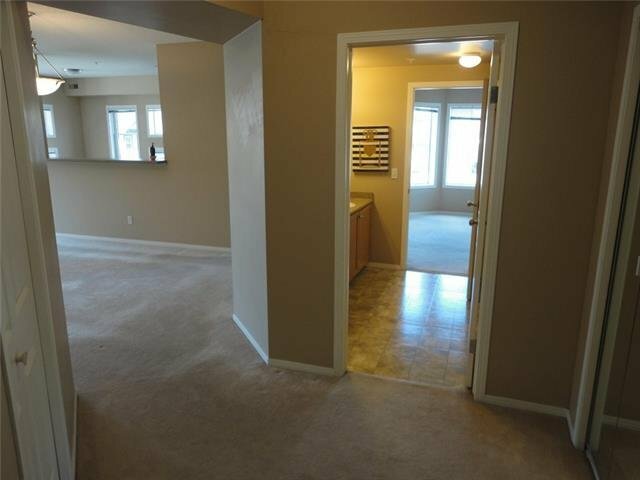 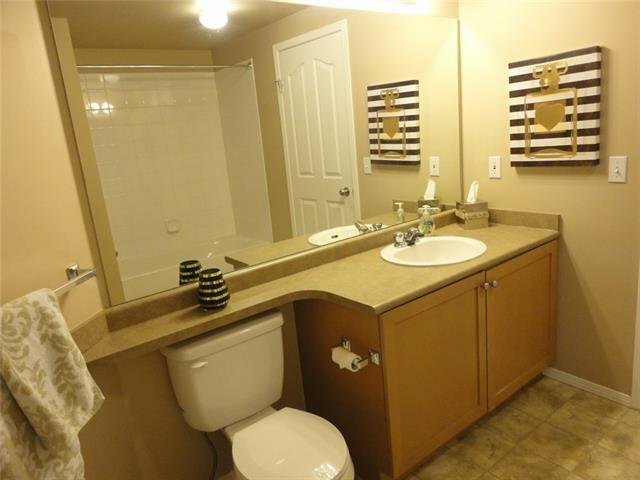 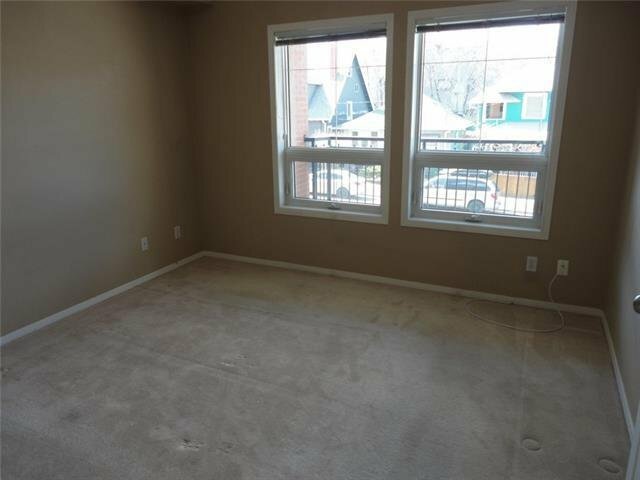 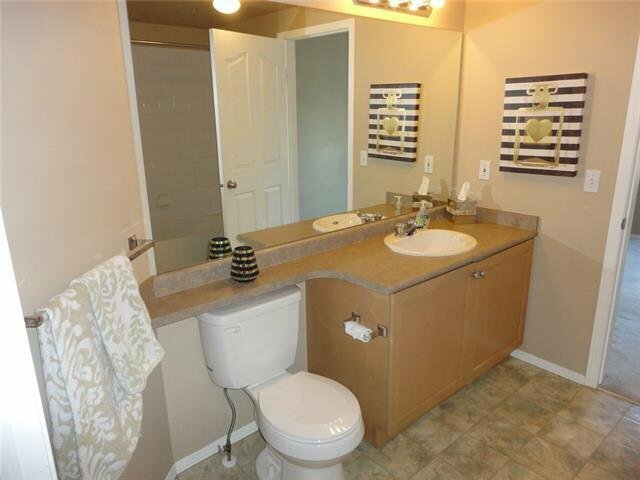 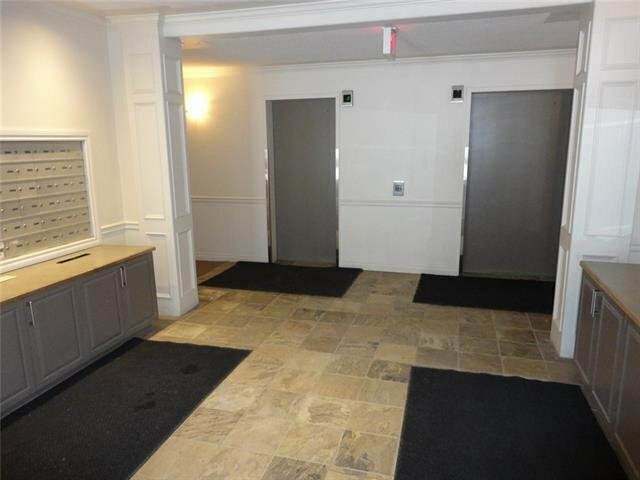 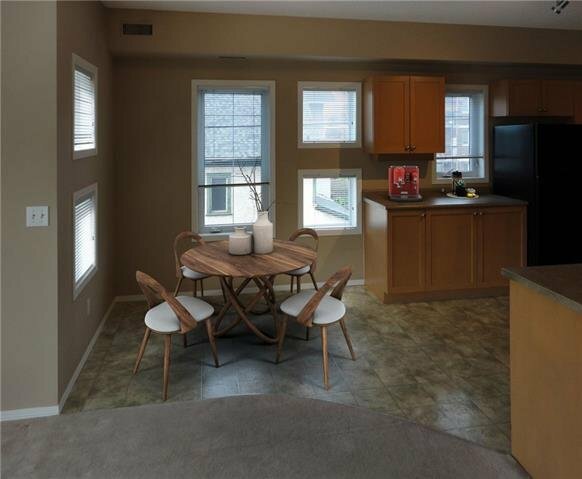 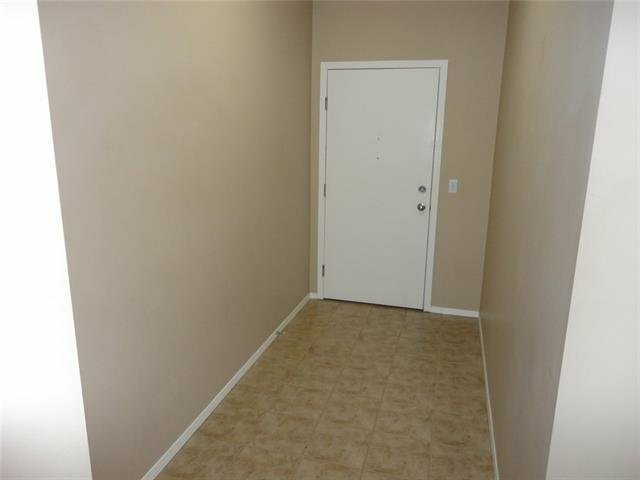 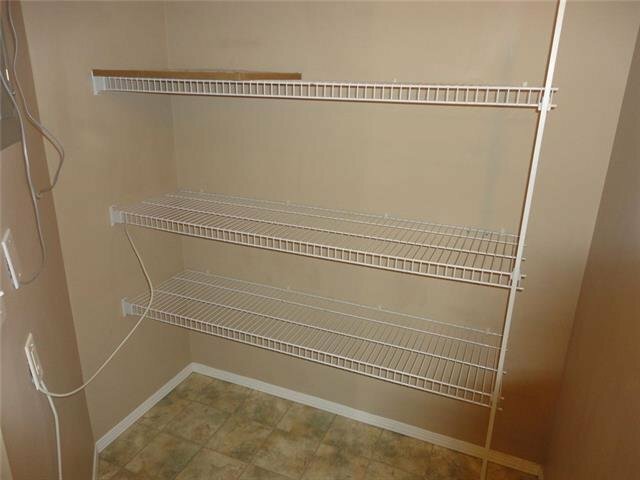 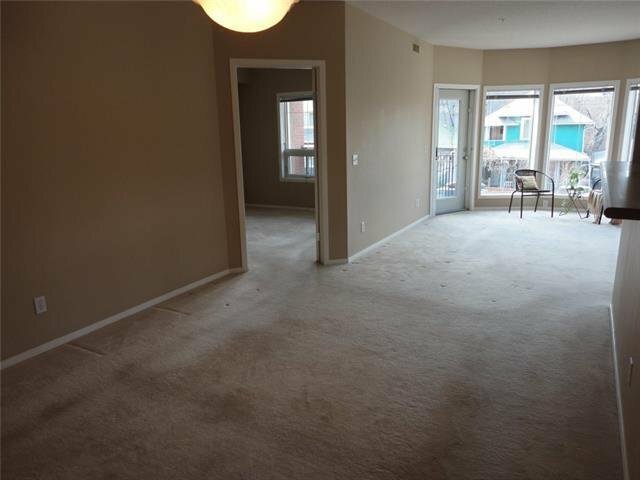 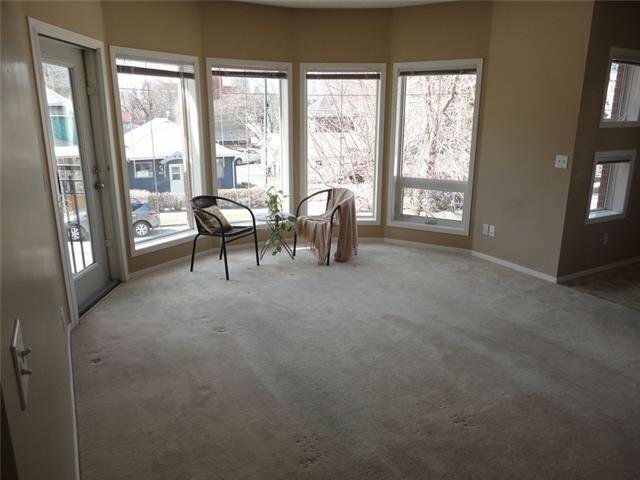 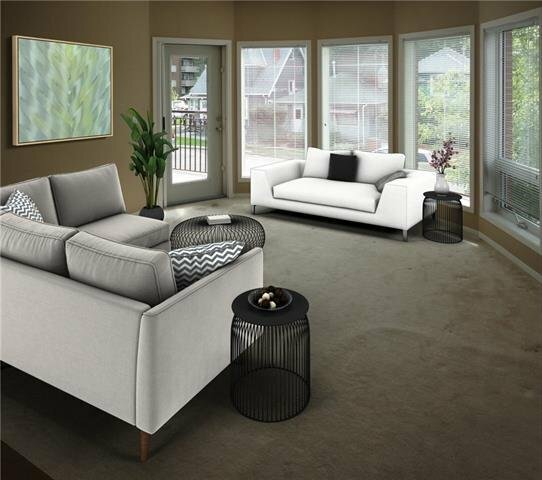 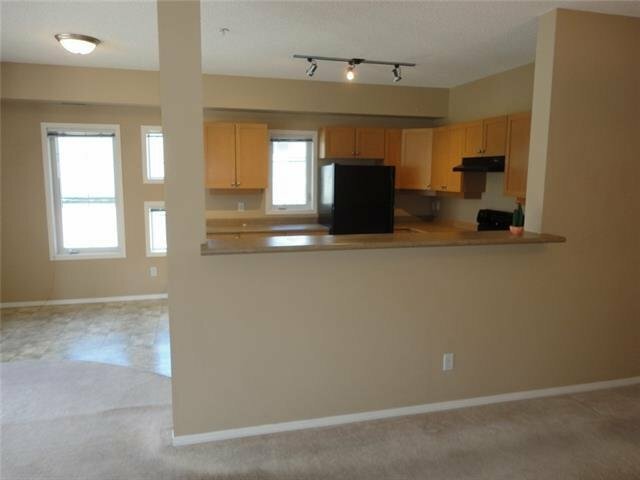 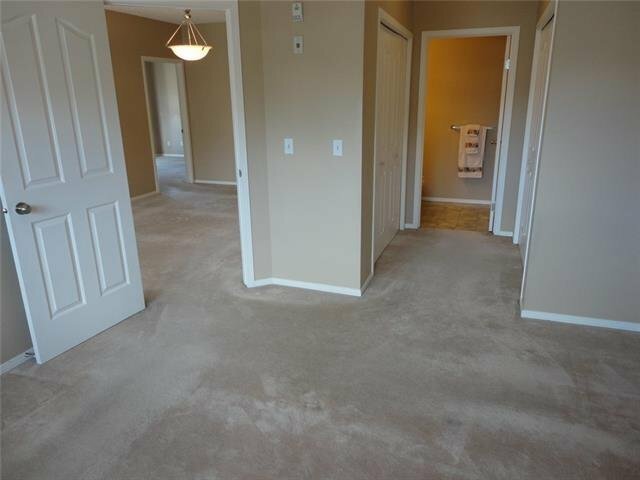 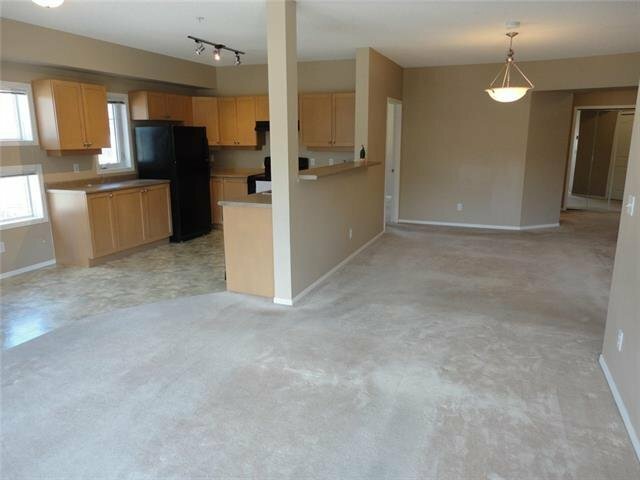 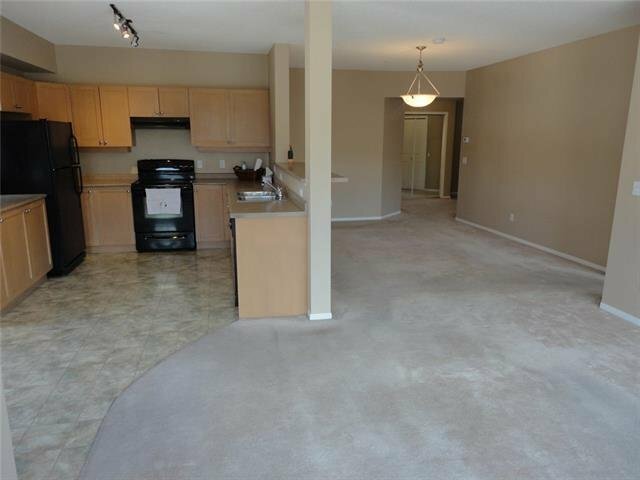 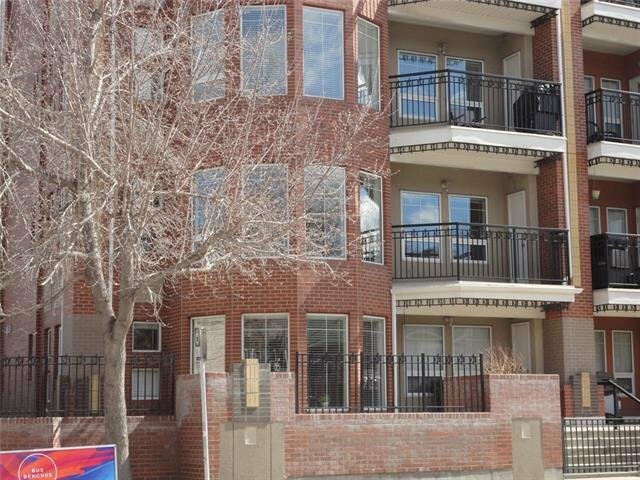 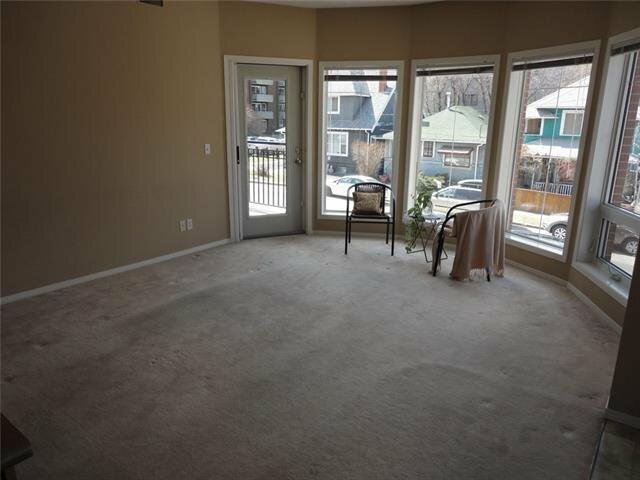 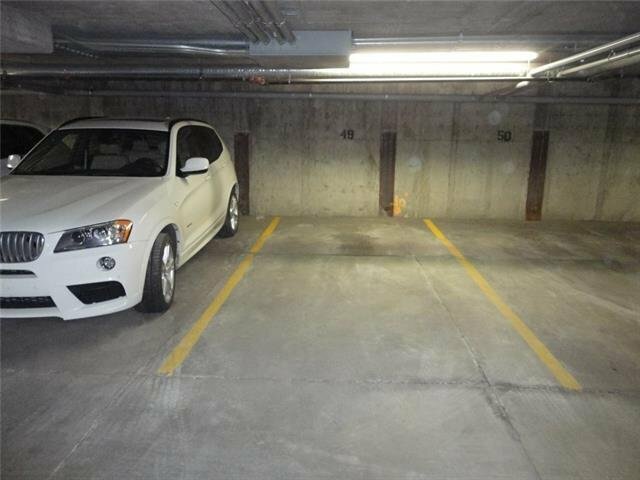 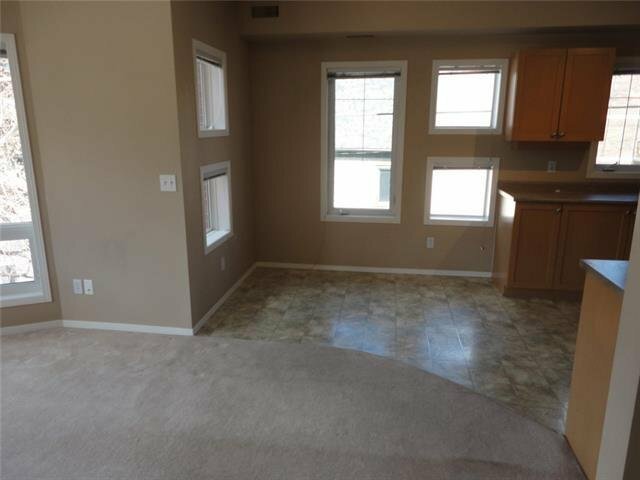 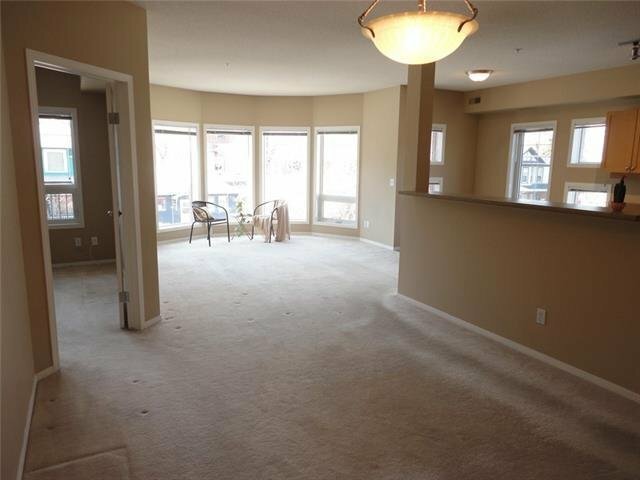 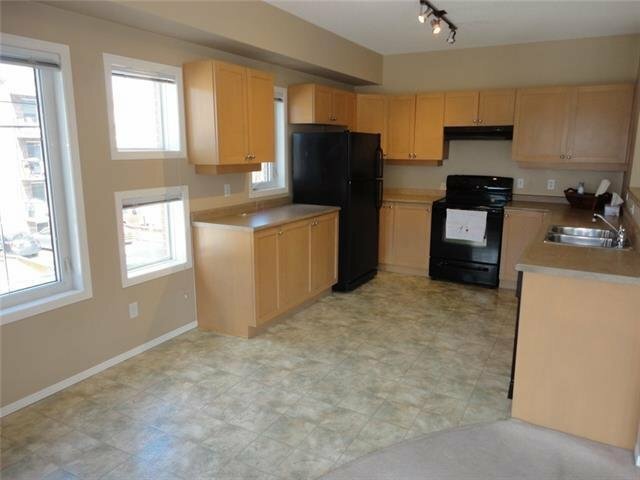 Spacious two bedroom corner unit with all kinds of natural daylight. 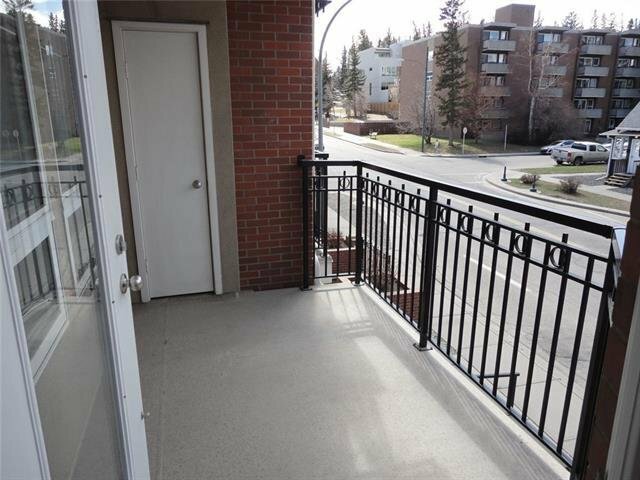 Exposure is siding on to 8th Street SW with loads of West sunshine, a large balcony for sunny BBQ's, room enough for patio set and there is a storage closet. 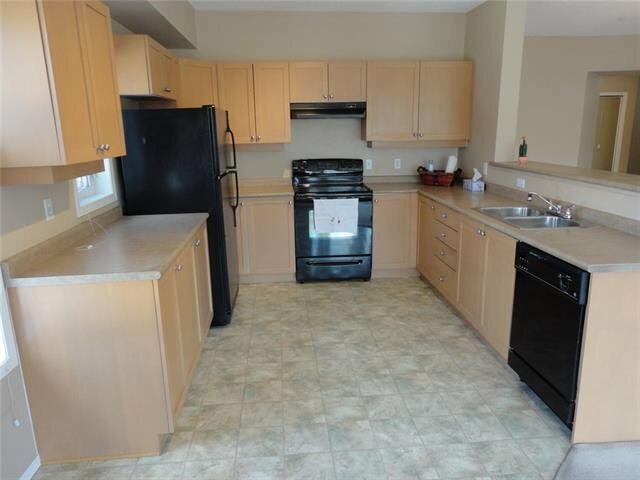 Inside is fabulous, two full bathrooms, massive master with full ensuite and ample closet space, second bedroom is good size and has double access through main washroom as well. 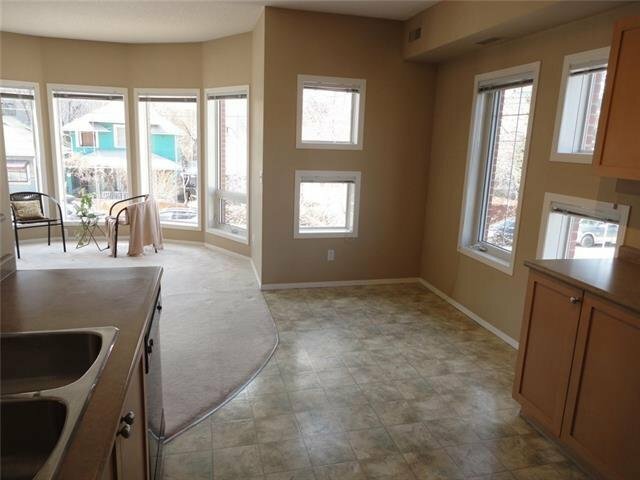 Large kitchen with breakfast bar, all kinds of cupboard space and a large living room with bay windows and walkout to balcony. 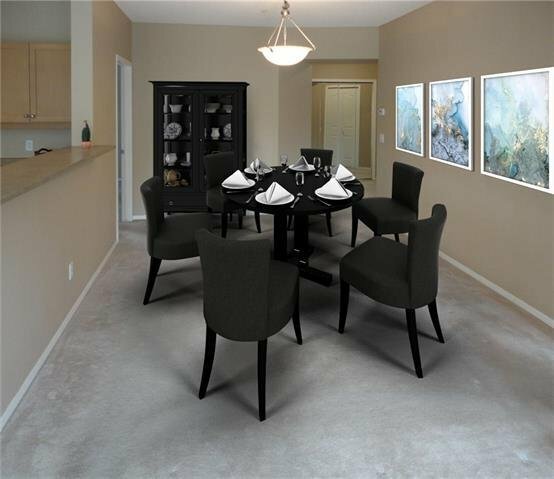 Dining area is just the right size for most dining room suites as well. 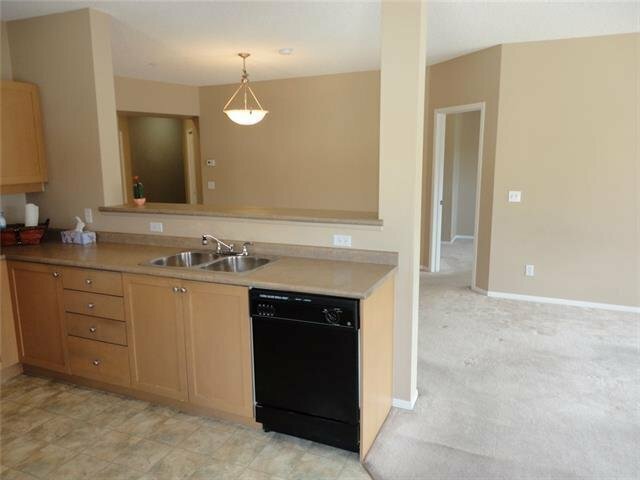 All appliances included and has air conditioning. 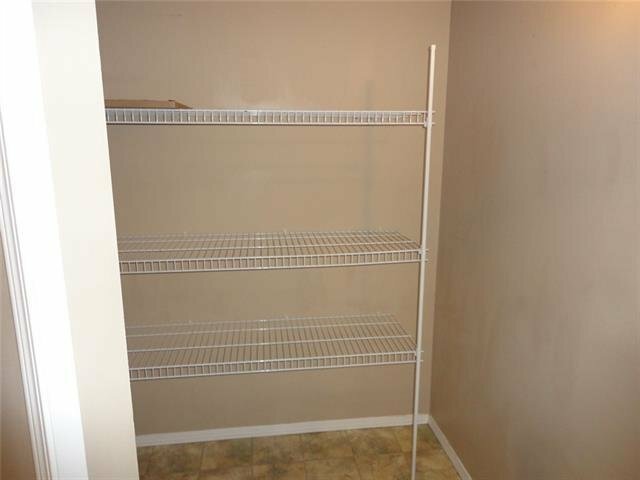 Large insuite storage room as well. 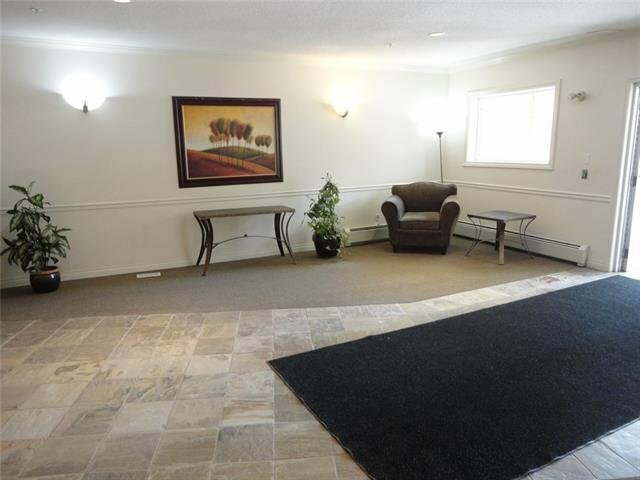 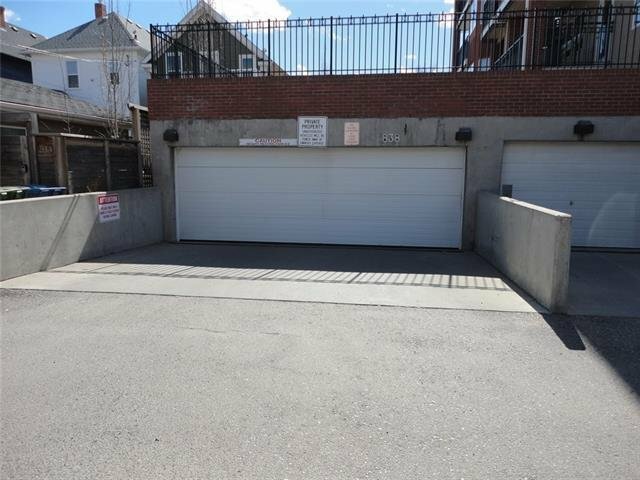 Great building with underground heated titled parking and insuite laundry. 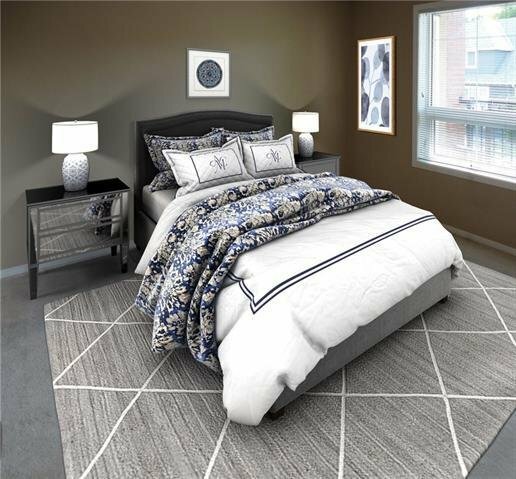 Located just steps away from all the trendy shops and restaurants on 17th Ave as well as Stanley Park and all other inner city amenities.